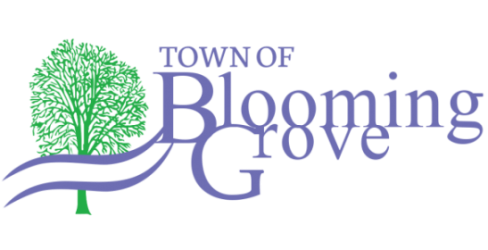 Blooming Grove is located in central Dane County, Wisconsin and borders the City of Madison to the West, Village of McFarland and Town of Dunn to the South, Town of Cottage Grove to the East, and the City of Madison to the North. Blooming Grove has 1630 residents who reside in four different school districts: Madison, Monona Grove, Oregon, and McFarland. All residents are served by the Town Board, Plan Commission, Public Works Department, and Town Office Staff. For law enforcement, the entire Town is served by the Dane County Sheriff's Office. Call 911 in an emergency. The non-emergency number is 608-255-2345. Normal office hours are 8:00am to 4:00pm Monday through Thursday, and 8:00am to noon on Friday. Disclaimer: The information on this web site is provided as a service. Every effort has been made to provide accurate information; however, the Town of Blooming Grove reserves the right to provide updated or revised information to correct any inaccuracies and this website should not be considered an official record of Blooming Grove.